Directors of the company send their letter of appointment to the auditor/audit firm concern. 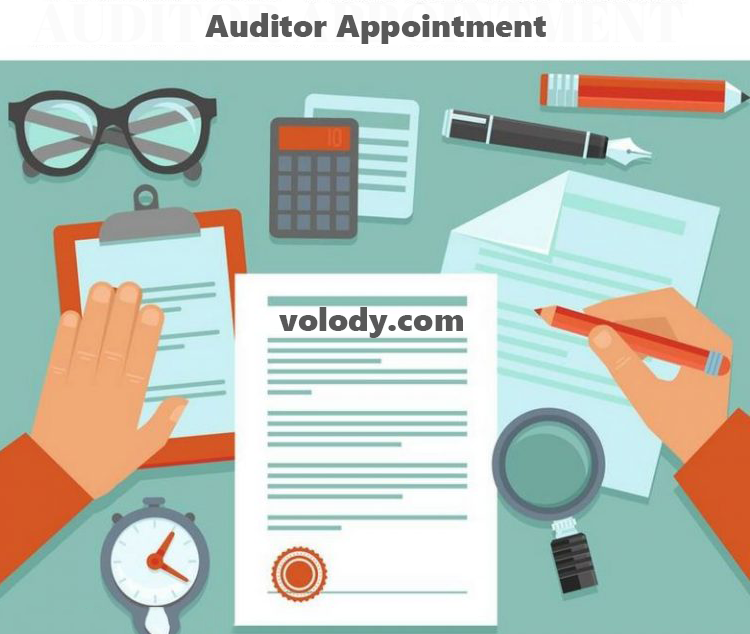 All companies registered in India are required to appoint a firm or an individual (ideally CA) as its first auditor after its incorporation. Accounts of a company are audited by this individual or firm. Section 139(6) of the Companies act 2013 deals with the appointment of first auditor of a company. 1.The first auditor is appointed within 30 days of the firms incorporation. 2.The company should also decide to pass a resolution for auditor appointment of first auditor of the company to be in the office till the conclusion of the first annual general meeting. Cost accountant in practice means a cost accountant who holds a valid certificate of practice who is deemed to be in practice thereof and includes a firm or limited liability partnership of cost accountants. Subject : Appointment as Auditor at Annual General Meeting. We will be grateful if you would kindly send us your acceptance of this appointment.